Opening of airport "Batajnica" (LYBT) for commercial civil operations in the vicinity of "Nikola Tesla" (LYBE) that has already been operational for decades completely changes situation in the terminal airspace. The work assesses the new situation and proposes solutions on a strategic level in form of approach procedures. Advanced concepts such as RNP AR APCH, Baro-VNAV and CDA are explained and practically applied in the design. Detailed calculations and numerous illustrations of approach flows from entry fixes into the TMA to landing at the airports are provided, including holding patterns, final and missed approach segments. Numerous airspace and procedure optimisation recommendations are implemented to achieve the maximum benefits for all stakeholders. 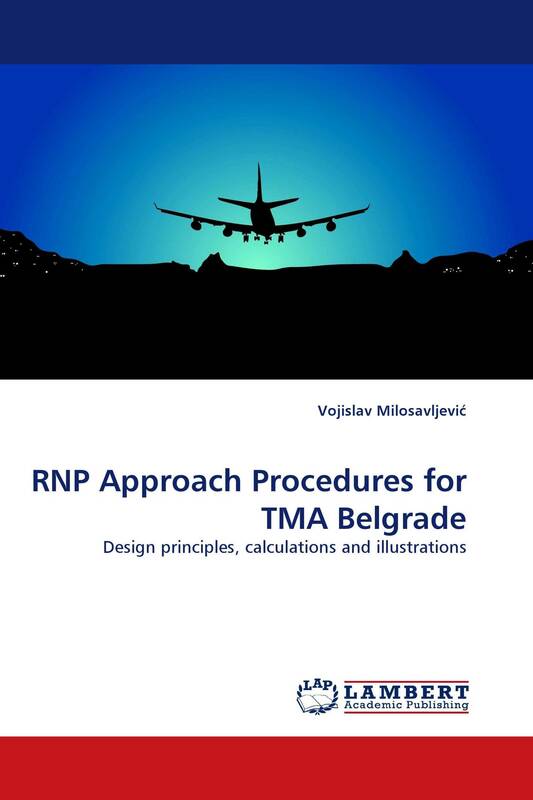 The book is recommended to anyone dealing with implementation of RNP, Baro-VNAV or CDA whether in a terminal airspace or at a single airport.